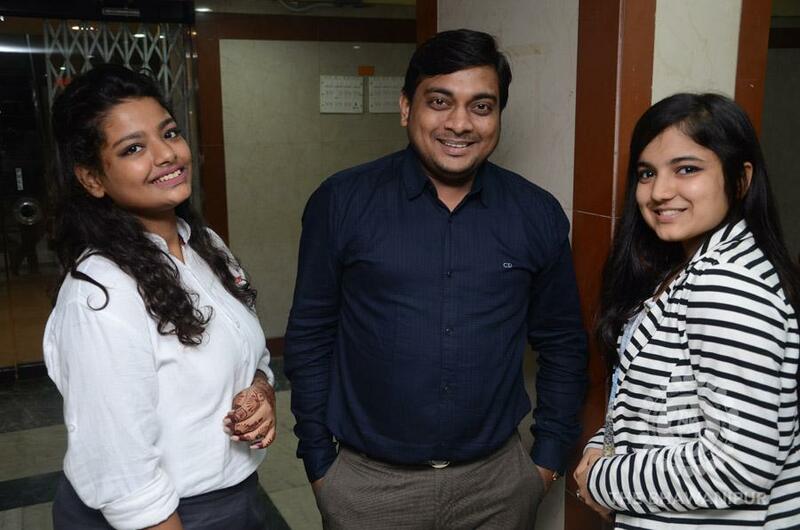 India is flaunting a population that is young and raring to go. 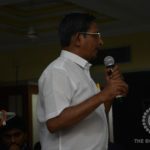 But in order to reap the harvest of this so-called demographic dividend, she has to ensure that her young are gainfully employed. 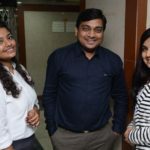 A task that is easier said than done, considering the colossal, read near impossible to manage, numbers that are involved. 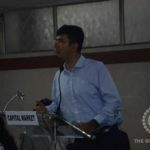 The problem is compounded by the fact that the dynamic economic order, in the constant state of flux it is in, is not very friendly to (to put things mildly that is) to people armed with traditional academic qualifications and little else. 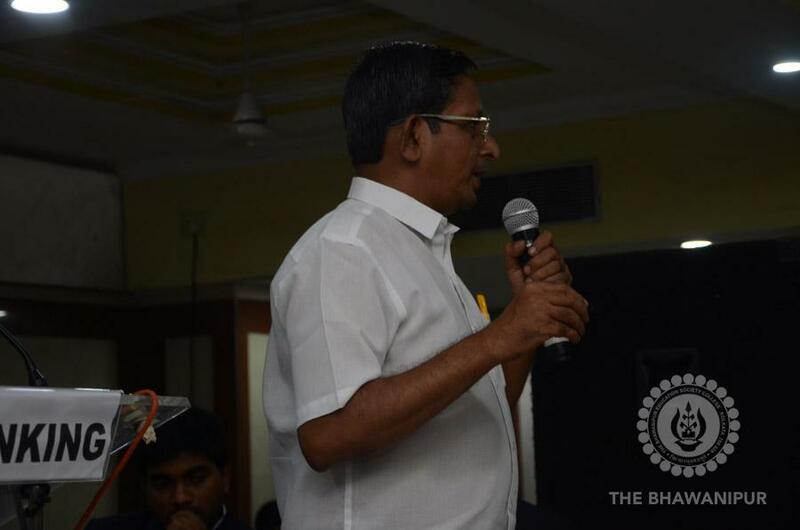 And herein arises the need to equip our youngsters with capabilities that are aimed at addressing specific emerging needs of the industry – empowering them with knowledge bases that are relevant to the needs of the hour. 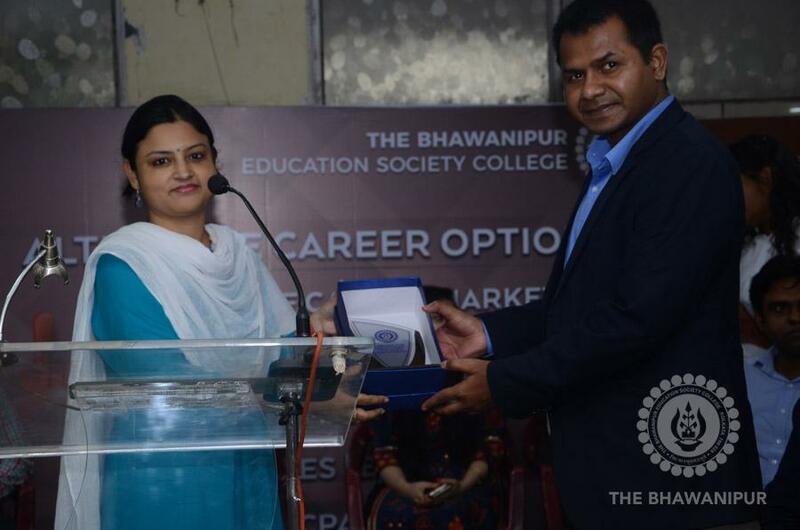 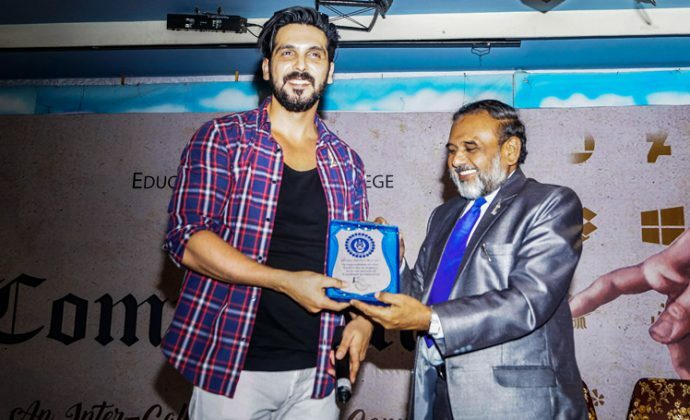 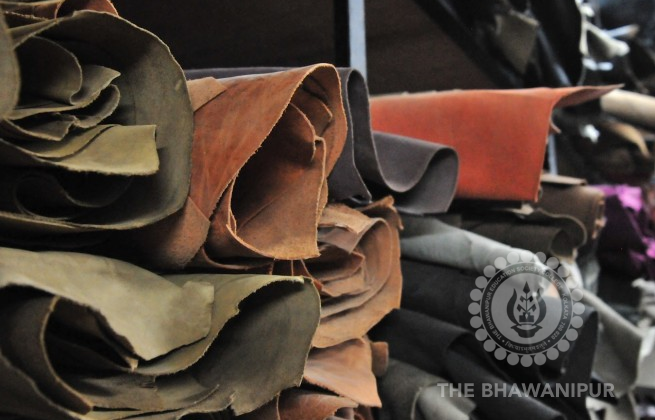 The Bhawanipur Education Society College (BESC) has been a proponent of empowering its students with career enhancing education for a long time now, which is one reason for the industry lapping up students from its campus consistently. 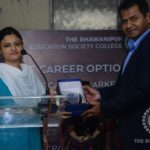 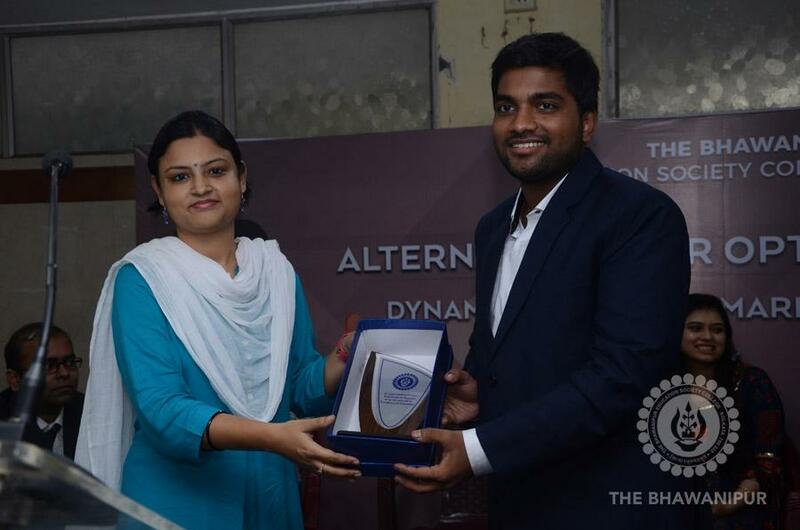 As a matter of fact, the choice of alternative career avenues that are offered to BESC students, so that they may gather the wherewithal even as they spend the mandatory periods pursuing their graduation is mindboggling. 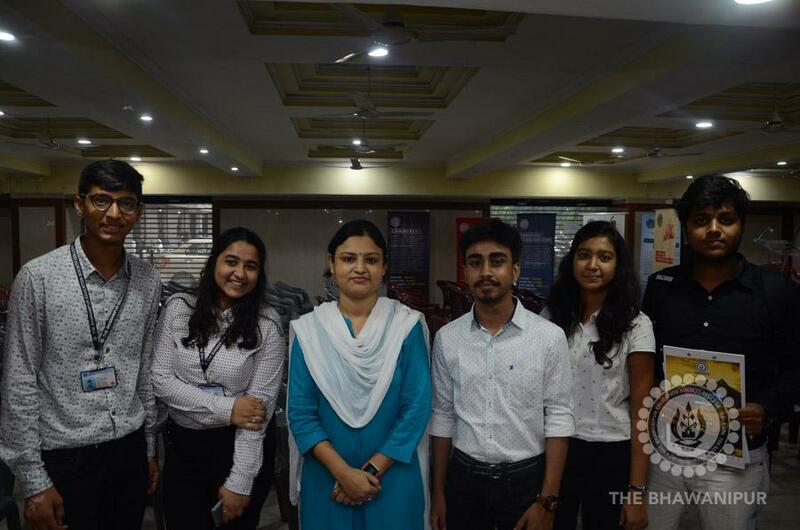 So are the lengths to which the college goes to ensure that BESC students are provided with all the possible opportunities right within the confines of the college campus so that they may keep their respective trysts with destiny. 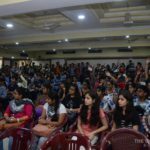 Take the Seminar on Alternate Career Options that the college organised on Friday, the 27th of July, at the Walia Hall, for example. 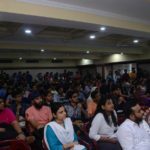 Held right at the beginning of the academic session, the seminar was aimed, primarily at the new comers – BESC’s equivalent of a “Fresher’s Welcome” that is the more or less the norm in academic circles. 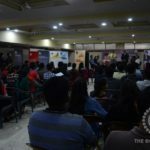 The seriousness accorded to the exercise could be gauged from the impressive list of speakers who had gathered and was succulently explained upfront by the Dean of Student Affairs of the college, Prof Dilip Shah. 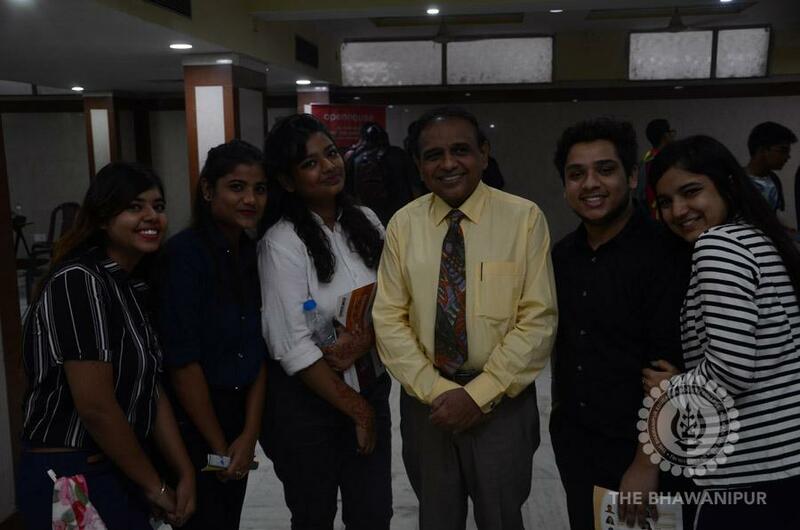 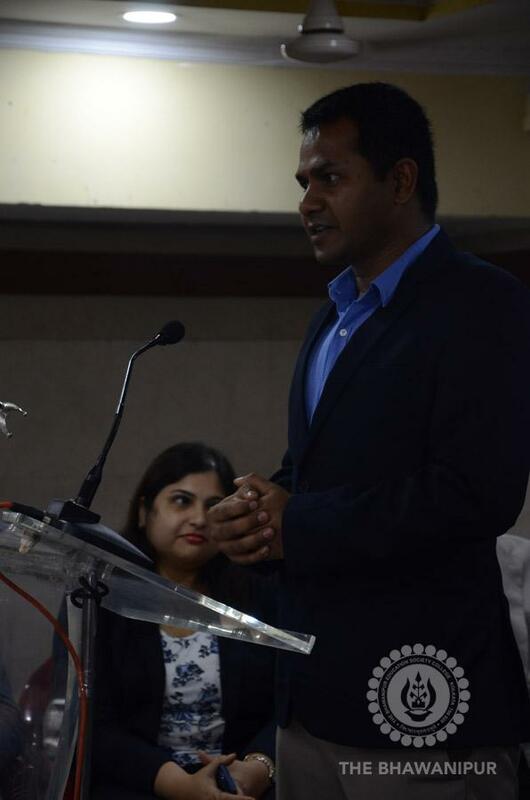 Prof Shah was assisted in the conduct of the event by Dr Nidhi Kumari, a member of the faculty and Sambhawi Gupta a second-year student who MC-ed the do. 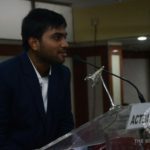 Hari C Mahato set the ball rolling with a presentation about Certified Public Accounting and the options open to students taking it up as a career option, especially in overseas countries. 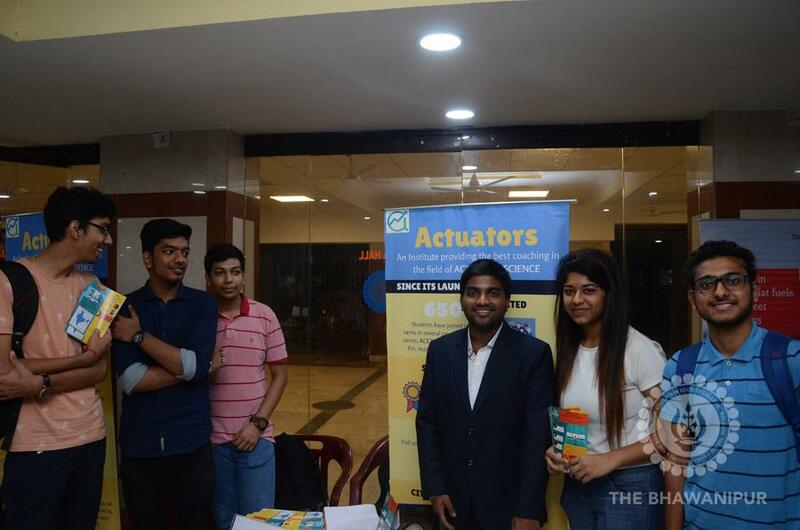 Praveen Patwari talked at length about the emerging world of actuaries and the exciting opportunities that are now available before youngsters seeking to home-in on careers as actuarial professionals. 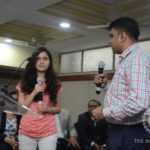 Avik Gupta introduced the audience to the GAFA programme that is offered by the National Stock Exchange – a course that prepares those pursuing it as guides to people seeking to invest in stocks, currencies and commodities. 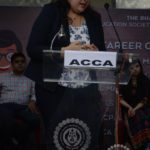 Priyanka Chatterjee, who took to the podium next explained in detail the high points of the ACCA programme, its efficacies and why, its international exposure makes practitioners globally demanded. 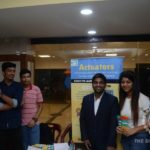 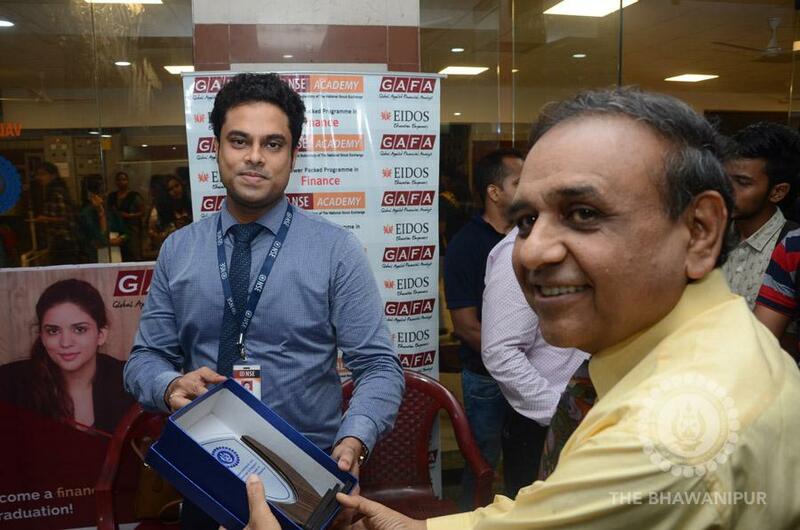 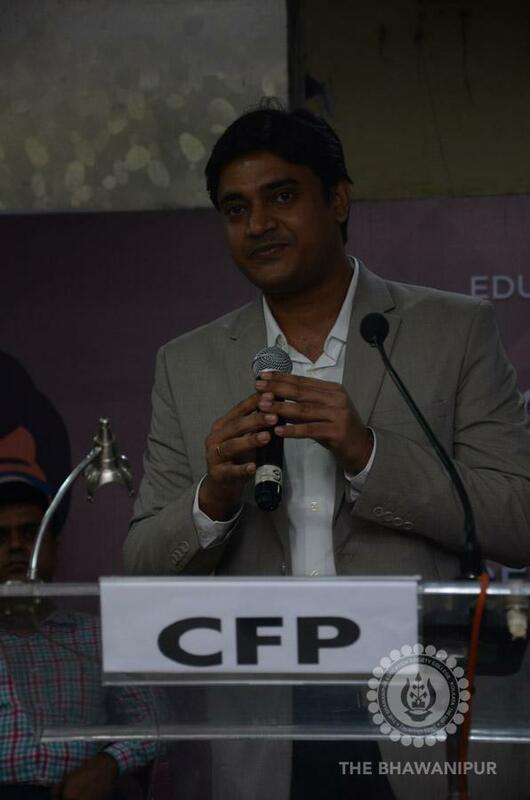 Tapas Saha talked about Certified Financial Planners – an emerging career option where the qualified find placement in fields ranging from investment advisory and wealth management to a number of related areas of excellence. 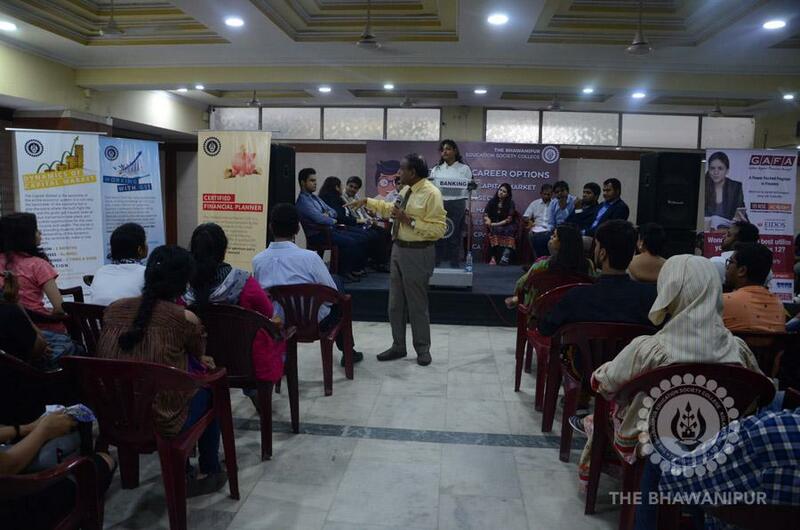 CFP examinations, for example, are conducted by the NSC with the course comprising of six modules and five papers. 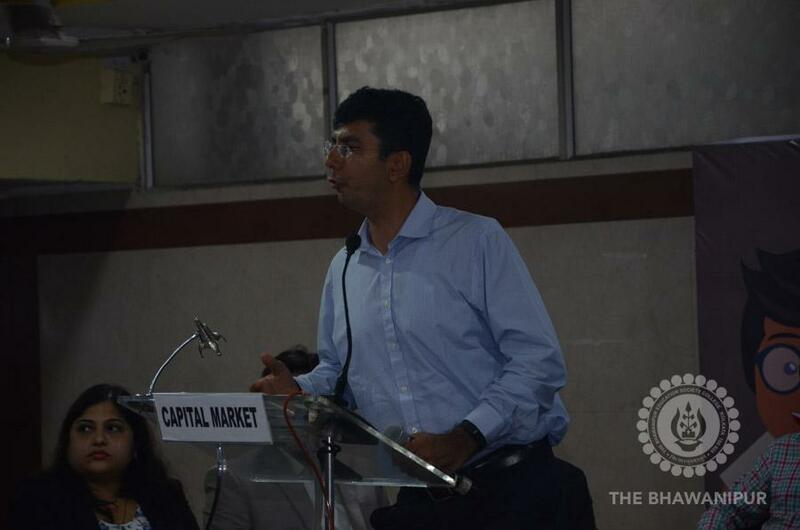 Jaishankar Gopalan introduced the audience to the world of banking with a view towards looking at the sector as a potential area of employment, especially in view of the fact that the banking industry in India has a tremendous scope on the upside considering the poor banking penetration, especially in the rural areas of the Nation. 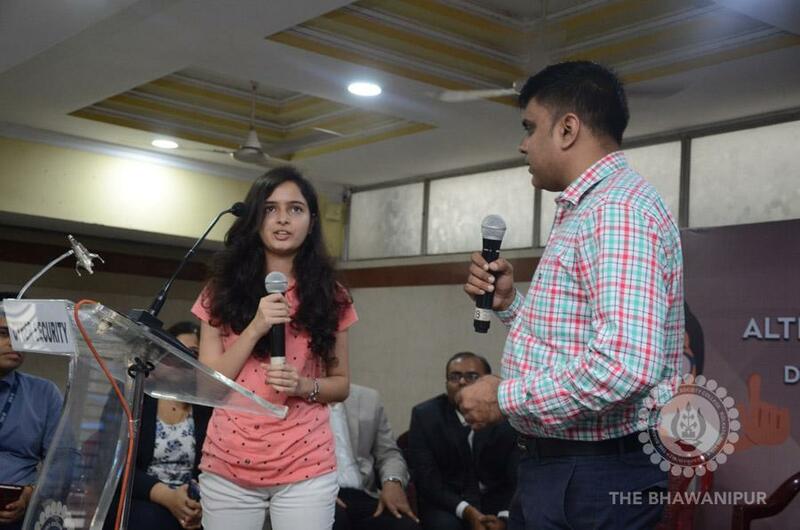 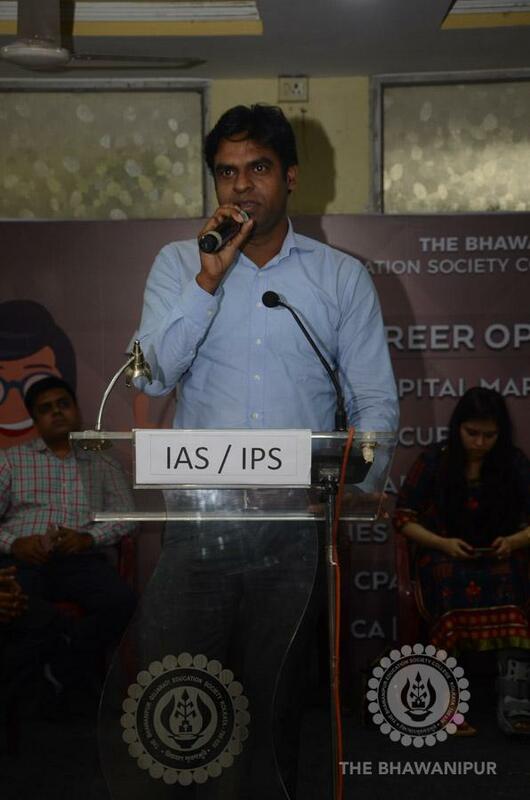 Chandrayee Bagchi spoke about the opportunities being opened up by digital marketing as the world goes digital with a vengeance. 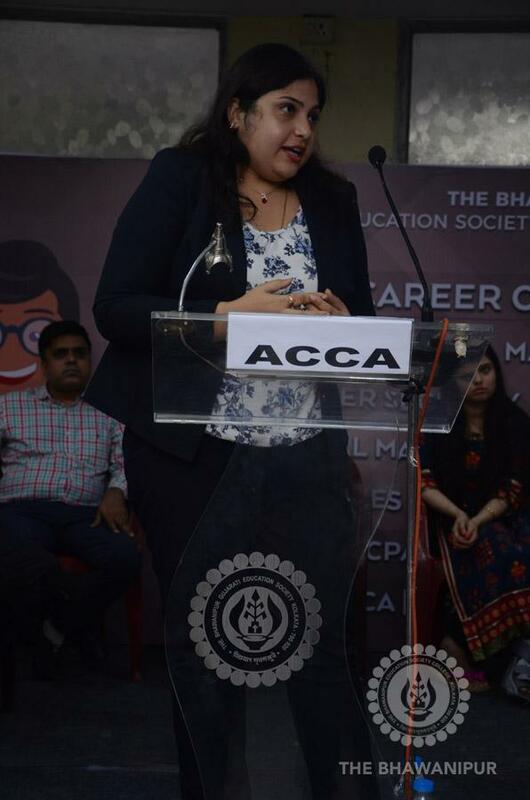 She pointed out the relative ease with which this emerging world can be breached into which offers opportunities even to the ordinary where success requires an open mind and little else. 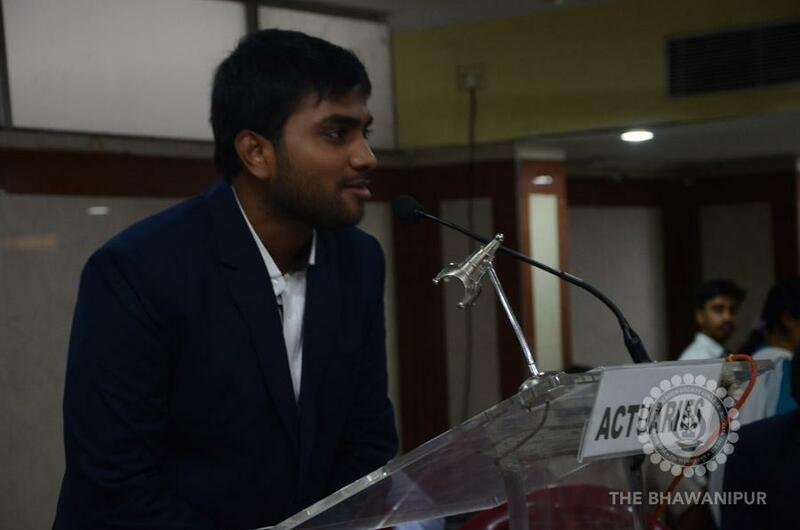 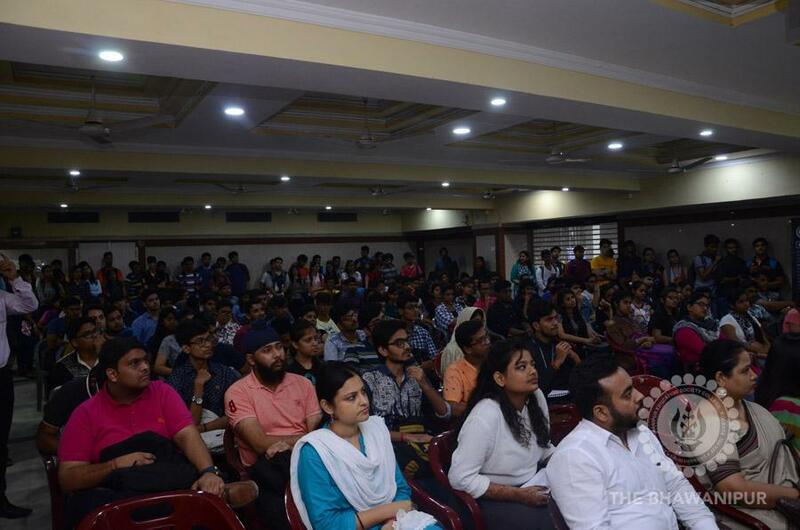 Vishal Dave introduced the audience to the world of ethical hacking and explained in the minutest of details both about black and red hat hacking, urging the students to consider the exponentially expanding vocation as a career option. 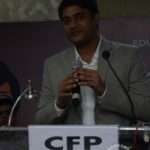 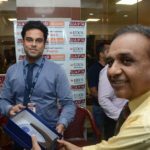 Mohit Damani spoke about Chartered Financial Analysis – Financial Risk management being a viable and tantalising option before the career oriented considering the emergence of a growing global need for qualified professionals in the field. 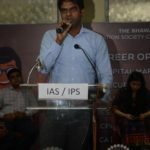 Sujit Kumar spoke about the ways and means of cracking the UPSC examinations leading to absorption into the Government Services as IAS and IPS officers, often the ultimate dream of students. 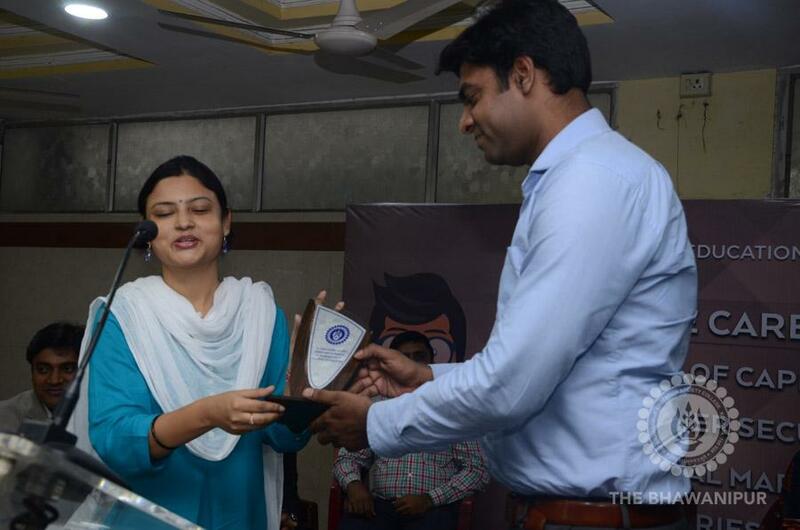 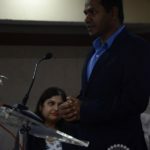 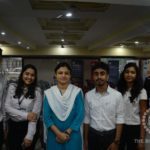 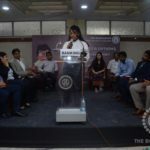 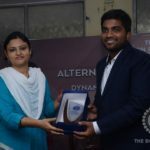 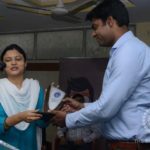 The speakers, motivated all, highlighted the unique aspects of their domains and explained to the students not only about the opportunities accorded therein, but also about the orientations required for seamless integration and the path that needs to be trudged in order to make it to the respective destinations. 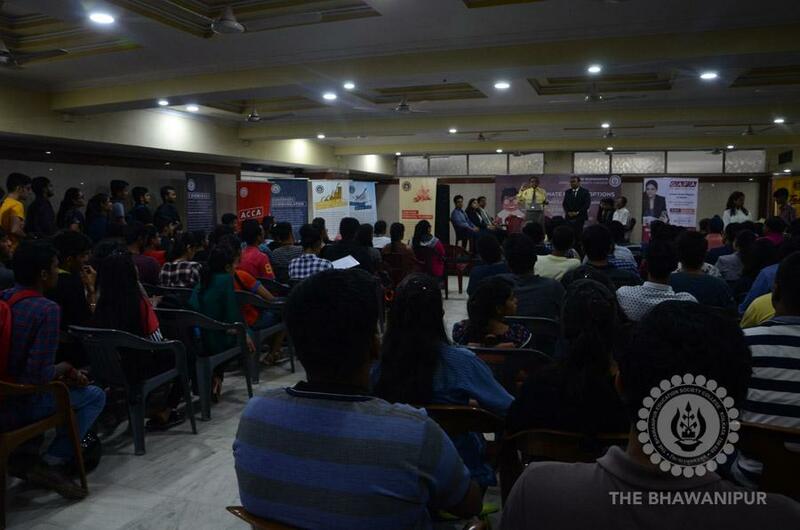 In all, the session was extremely enlightening and gratifying to the young minds, who were seen to be visibly impressed by the basket of opportunities that the college had helped expose them to. 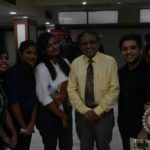 Prof Dilip Shah felicitated the speakers, thanking them for the time and effort before wrapping up the session with the hope that the students will convert the information gleaned at the seminar and convert it to knowledge for use in the furtherance of their individual careers. 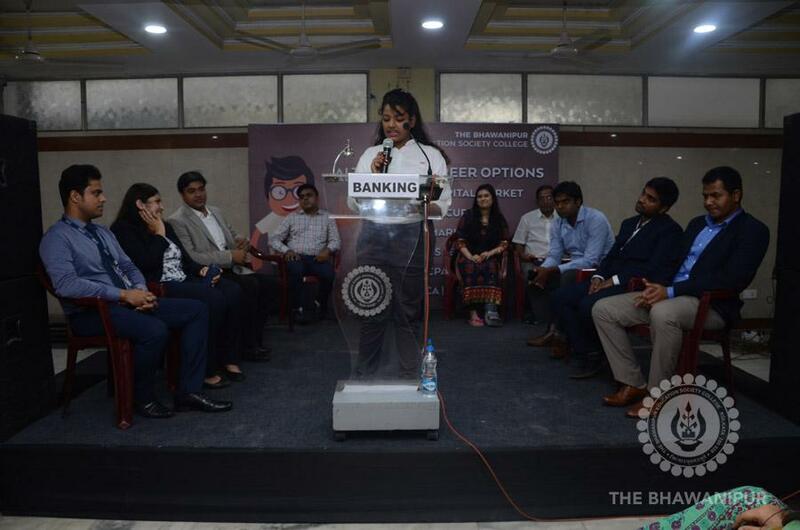 The college had also provided for predesignated tables which where manned by the speakers after the formal completion of the speeches for the students to interact with them on a one to one basis. 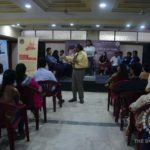 Naturally, the tables were thronged by students who had a variety of questions, which were addressed meticulously by the visiting dignitaries. 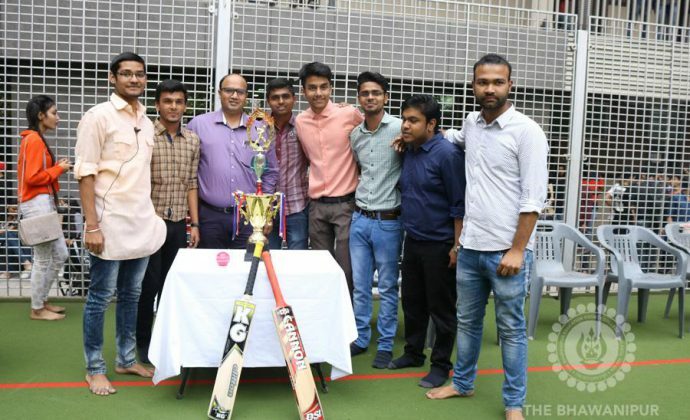 A hundred and eight teams of five members each. 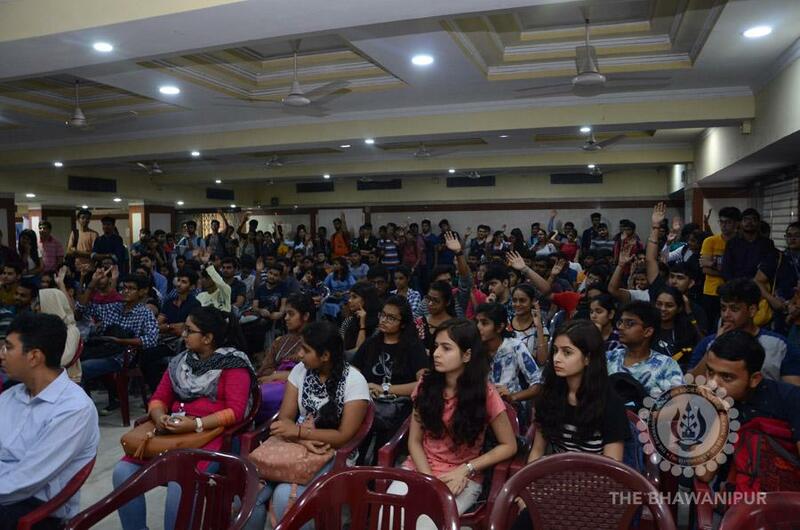 That’s five hundred and forty participants straight.